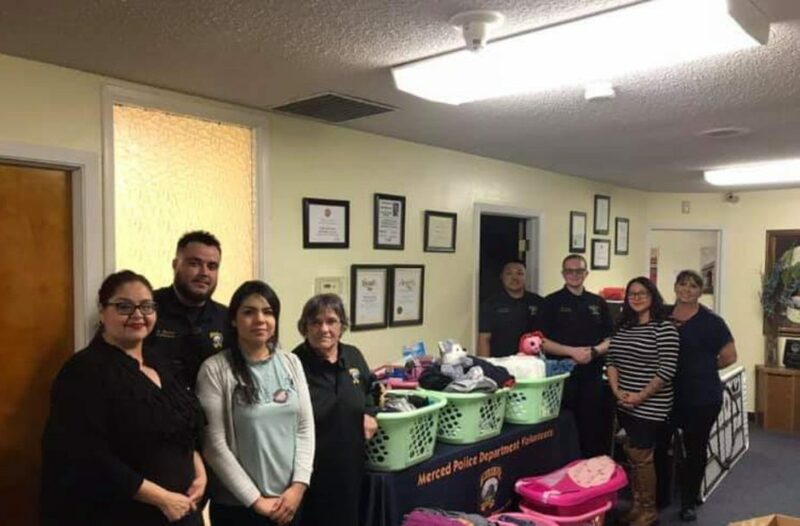 Merced, CA- For the past three months, Merced Police Department’s Volunteer In Police Services (VIPS) unit has been collecting items to donate. 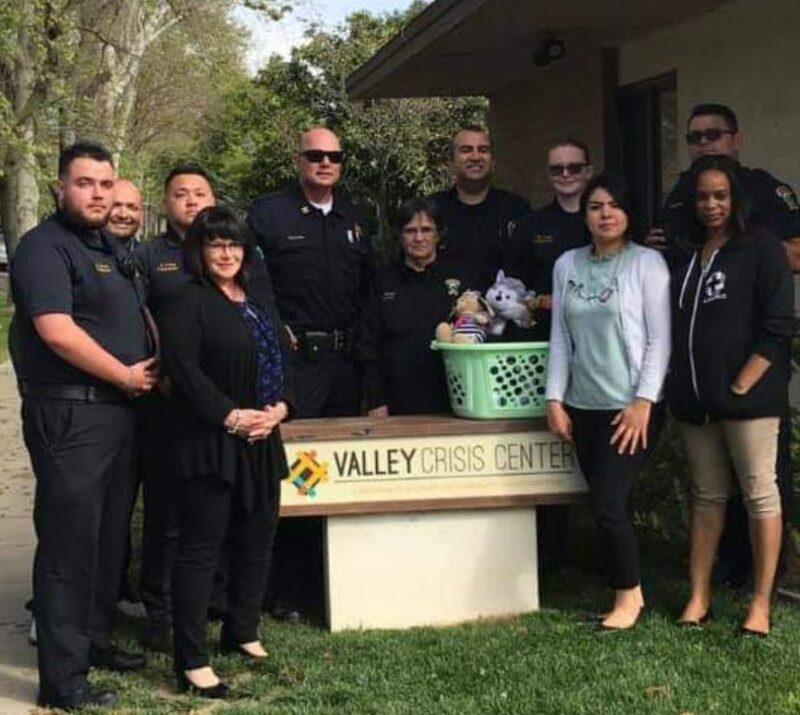 The items get donated to the Valley Crisis Center, for victims of domestic violence and human trafficking. 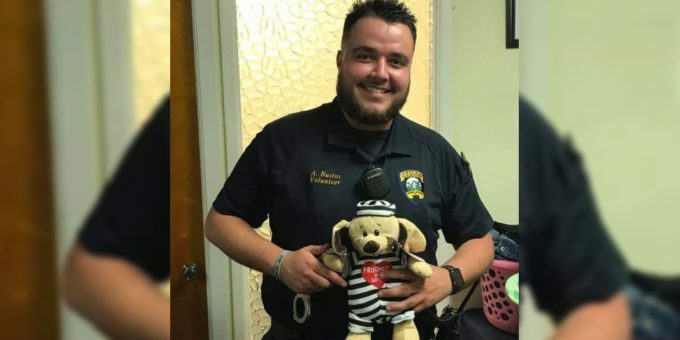 On April 11th, 2019, VIPS donated new clothing items, toiletry items and toys for the women and children who have suffered from this lifestyle. The donated items will be used by the Valley Crisis Center to distribute to these unfortunate victims.